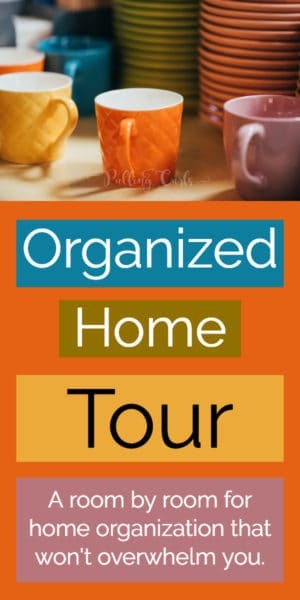 Home organization ideas are so tricky considering each area of your home, and each home has its differences. 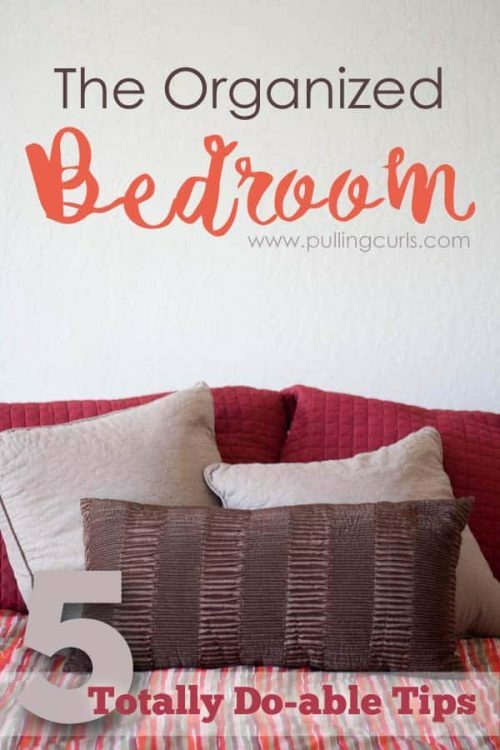 This DIY tour is going to give you products for bedrooms, kitchens, and ways to start getting organized! 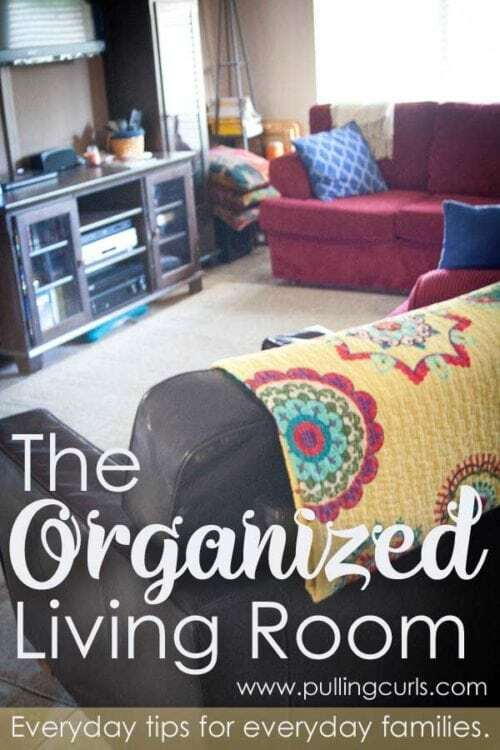 I’ve got some tricks room by room that are going to help transform your home into the organized, manageable place you’d always hoped it would be. 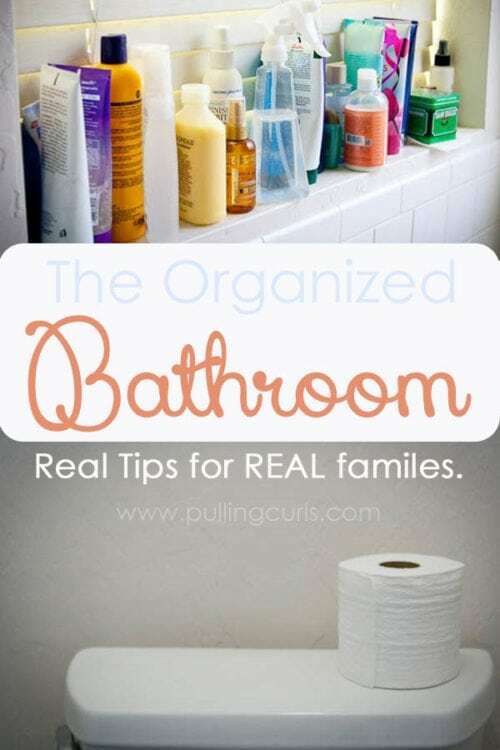 It’s realistic, manageable home organization. Pick which room you want to work in first! 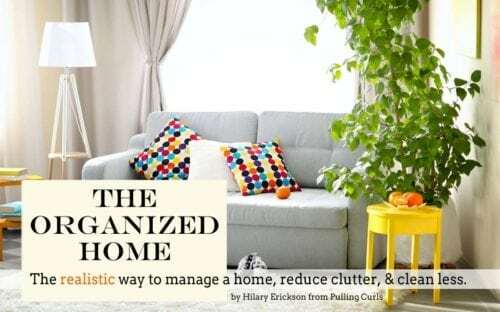 Before we get started though — if clutter is making life rough at your house, maybe it’s time to do something about it for good. 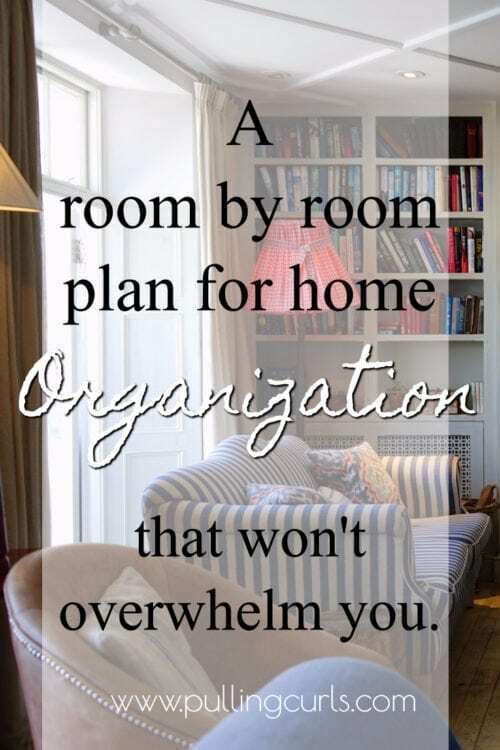 If clutter and mess are consistently a problem, check out The Organized Home. 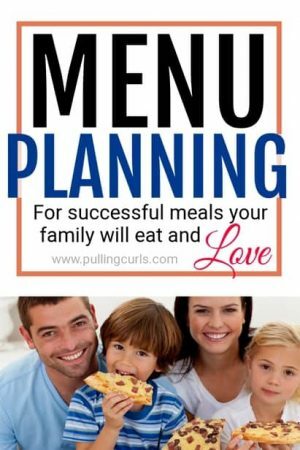 It gives you bite-sized tips and lessons to help you know where the important stuff is, save time and feel more peace at home. 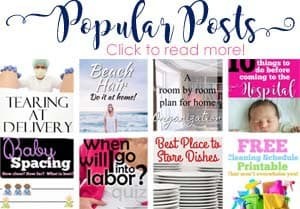 You’ve ever wondered why can’t YOU enjoy a peaceful time on the couch or enjoying your family instead of always stressing out about the state of your home? Maybe it could save you time and stress to enroll? You can even get 10% off the course with code PC10. Alright, guys — we’re gonna go room by room — find the rooms you’re interested in, and click on either the link or the photo to find out more. Getting ready can get easier. 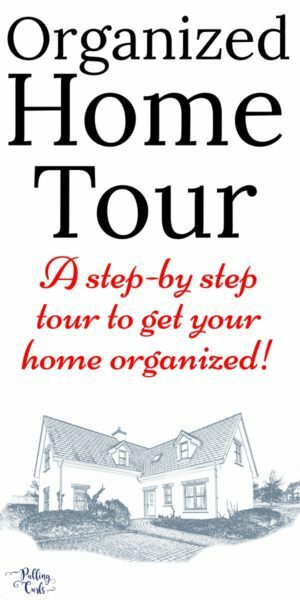 By paring down a few things and making sure you’re using the best real estate you have you’re going to love it! This is where all the fun happens. We have a great time in this room — I don’t want to be stressed out seeing stuff out of place! No more with these systems! 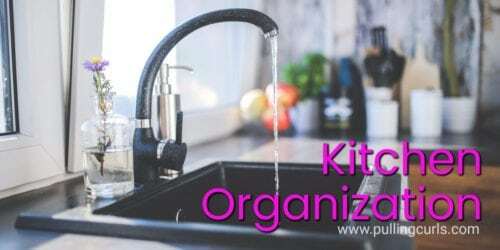 These are small snippets of my course: The Organized Home. If you’re ready to get your home on track TODAY. 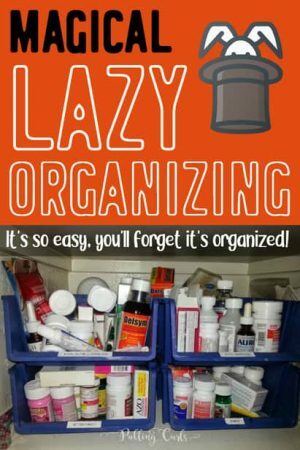 This is THE organization book for people who aren’t looking for perfection but do want life easier. 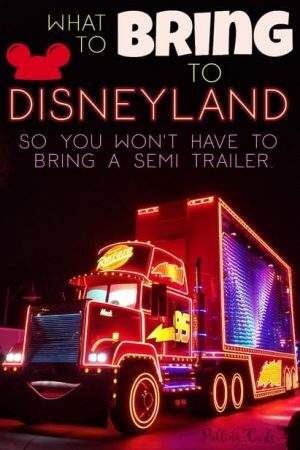 Go on over to this page that tells more about it! Your home is just WAITING to have it be easier to manage. I know you want that! Check it out today! 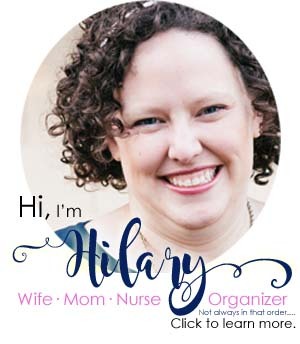 Be sure to check out my 5-word organization challenge & all my other organization posts below that! 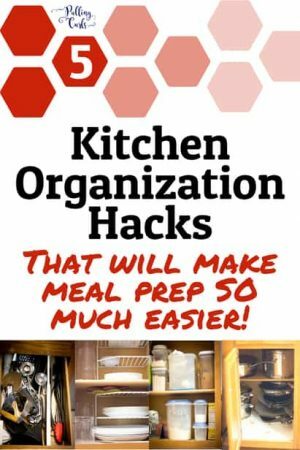 Kitchen Organization Hacks: Organized storage for small kitchens & cupboards!